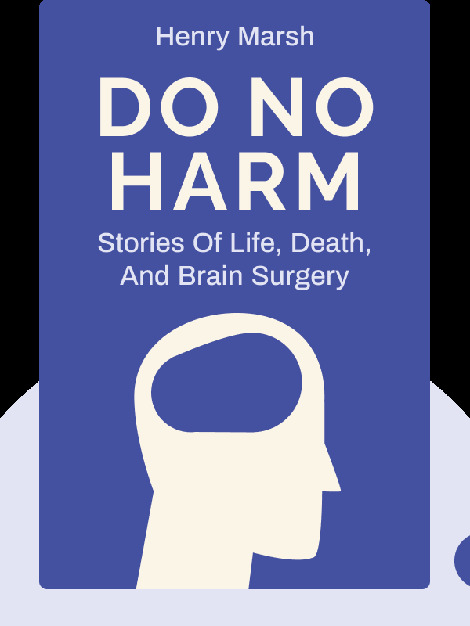 Do No Harm (2014) is the memoir of leading London neurosurgeon Henry Marsh, whose anecdotes and recollections provide an intimate look into the operating room. Marsh has learned that much in his vocation falls within a moral grey area – and that much in life does, too. 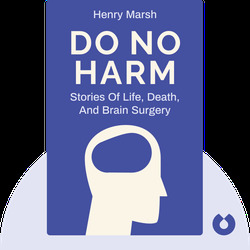 Henry Marsh is counted among Britain’s foremost neurosurgeons and has been the subject of two documentary films. As a senior consultant at St. George’s Hospital in London, he helped develop a revolutionary surgical procedure that keeps patients awake through local anesthesia in order to reduce damage to the patient’s brain during surgery.